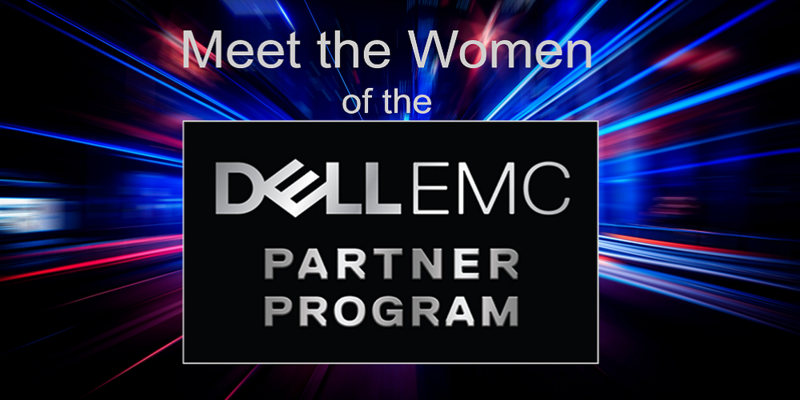 This is the seventh post in our Meet the Women of the Dell EMC Partner Program series, which provides insight into what drives the inspiring women of the Dell EMC channel. Missed the first posts? Get to know Joyce Mullen (President, Global Channel, OEM & IoT, Dell EMC), Cheryl Cook (Senior Vice President of Global Channel Marketing, Dell EMC), Julie Christiansen (Vice President, Global Channel Marketing, Dell EMC), Sheri Hedlund (Vice President, US Channel Sales, Dell EMC) and Kim Lasseter (Senior Director, Global Partner Marketing Enablement & Tools, Dell EMC) now. I currently lead a fantastic, dedicated team responsible for designing and executing our global partner marketing investments. This includes overseeing the strategy, program and operations for Partner MDF and BDF (Market/Business Development Funds) and our MyRewards partner SPIF programs. Our team is laser focused on driving the best partner experience that fosters partner growth, pipeline and revenue. We have been instrumental in building data driven results for optimized decision making. I have been with the channel partner community for 18 years here at Dell EMC in Global Partner Marketing, holding numerous leadership positions across channel communications, partner campaigns, infrastructure, enablement and experience. Dell Technologies is all about transformation of business and advancing human progress – and our partners are in a prime position to deliver this transformation and make it real for our customers. We want to ensure they have an unstoppable advantage by understanding and leveraging the breadth of Dell Technologies and the scope of customer solutions they can bring. We remain consistent and committed to delivering a simple, predictable and profitable partner experience. From my own functional area – driving a strong ROI and being data driven about the success of our marketing investments is key to our joint success with our partners. I admire one of my lifelong friends, Mindy Gabler. When seven months pregnant, her husband (who she met at summer camp) was tragically lost in 9-11; a few years later she lost her younger sister unexpectedly. Finding herself after two horrific tragedies was clearly difficult. 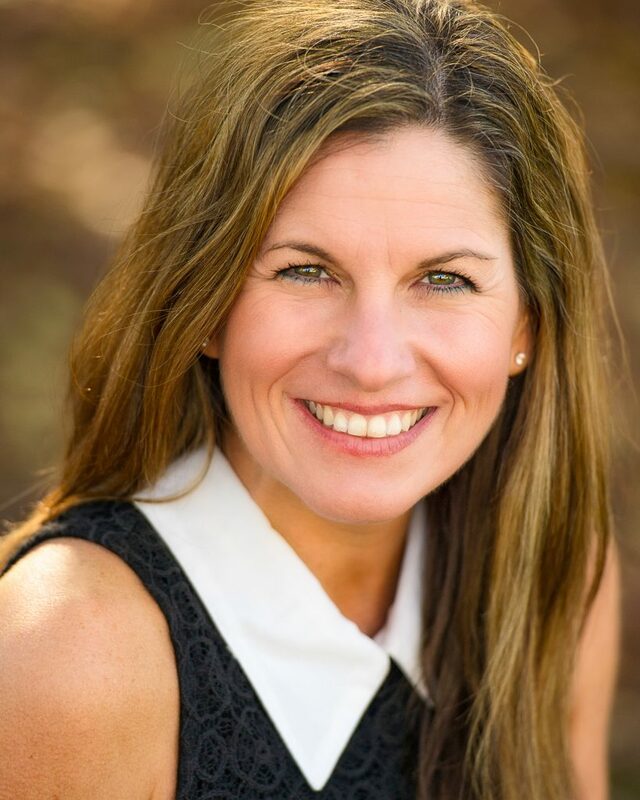 Today, she finds strength in being a great mother, leading by example as a single, working Mom – who in her spare time founded and leads multiple charities for under-privileged children who otherwise would never have been able to experience summer camps. She took her unfortunate experiences and turned them into beneficial positive life experiences for many others. Opportunities are endless – you’ll always have new areas to learn and achieve! Invest in learning new technologies and always making new connections. In this highly dynamic industry – it’s important to not just keep up with but drive change that progresses the business in new ways. Striking the balance between collaboration and being a change agent can sometimes be difficult. It’s okay to challenge the norm and think outside of the box to get even better. Key to this is being a good listener, empowering trust and leaning in with the multiple cross-functional teams we engage with every day. Ethics and the right thing to do are foundational to great decision making! When not working, I spend as much time as possible with my children Tyler (15), Carter (12), and Natalie (9). Weeknights and weekends, you’ll find me being active with these kids who keep me quite busy with swimming, basketball and soccer. I love to cook, garden, entertain, golf, shop, and travel when there’s any time to do so! 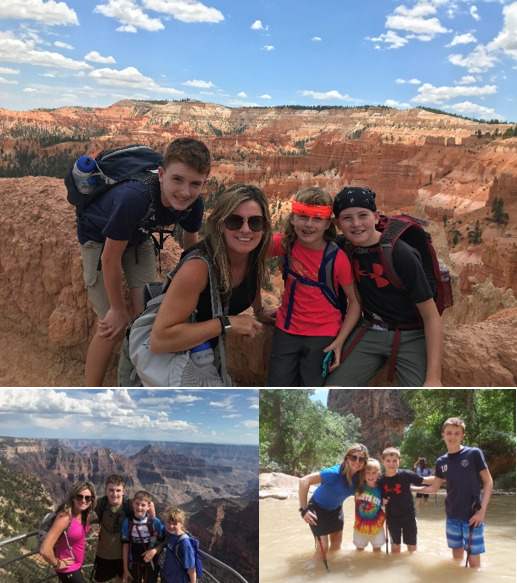 Diane enjoys traveling with her children Tyler, Carter, and Natalie – most recently they ventured to Bryce, Grand & Zion Canyons.